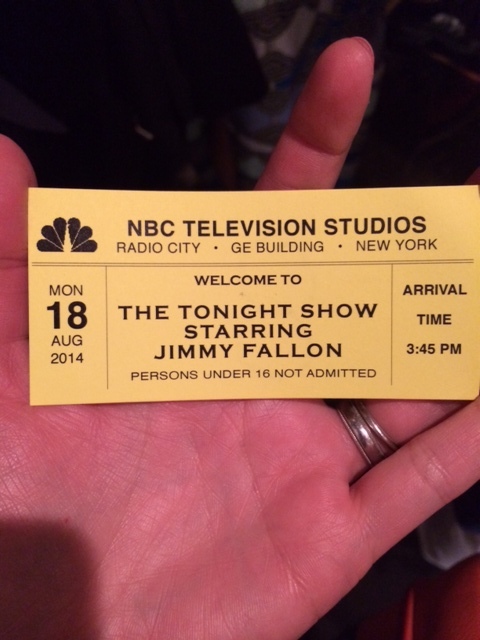 Last Monday, my husband and I took the afternoon off to go see the taping of The Tonight Show Starring Jimmy Fallon. We got the tickets awhile ago and it was such a fun experience. 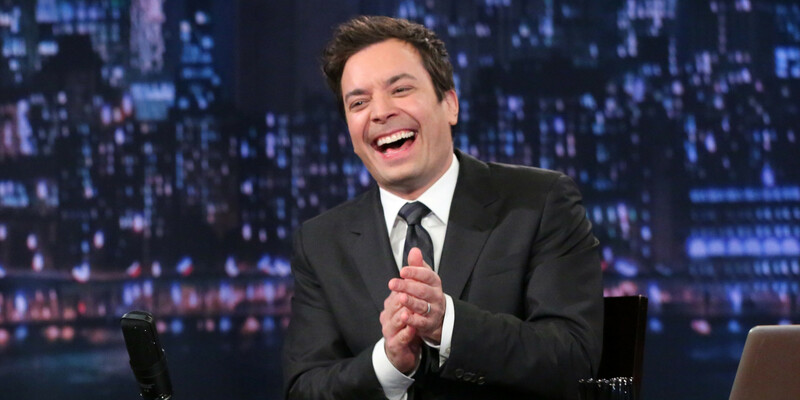 We love Jimmy Fallon and we were trying to get tickets since he went to The Tonight Show. The guests were Bill Cosby and the golf players Tiger Woods and Rory Mcilroy. Getting the tickets was a little bit of a job, but the good new is that is always free! If you’re thinking about going to the tape of this specific show, you have to be up to date with their Twitter and Facebook page, because that’s where they will post the date and time when the tickets are going on sale online. Once you know that, you just have to be prepared to spend a few minutes online on that date and try to get it. You basically get “in line online,” haha. 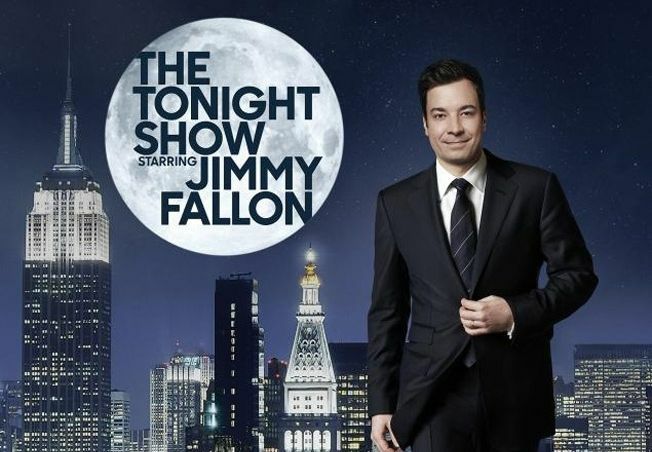 All worth it though because Jimmy Fallon is too funny and you will have a great time. 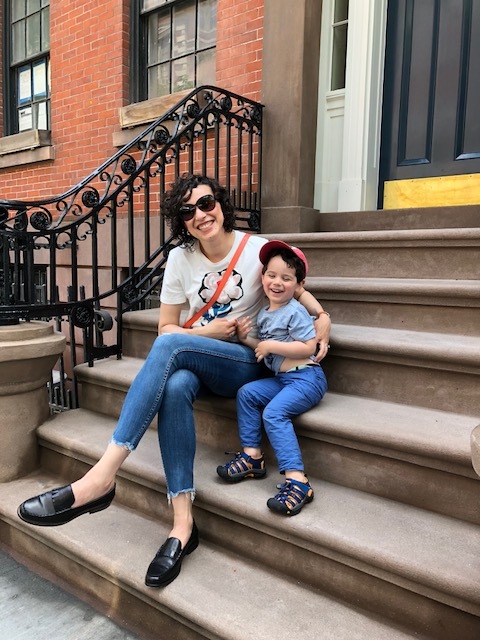 Here is his page, if you’re thinking about doing this. And one last option is to go there on the day of the taping and be in line for the stand by tickets. Other shows like the Late Night with Seth Mayers is a bit easier, but you still have to do everything online. 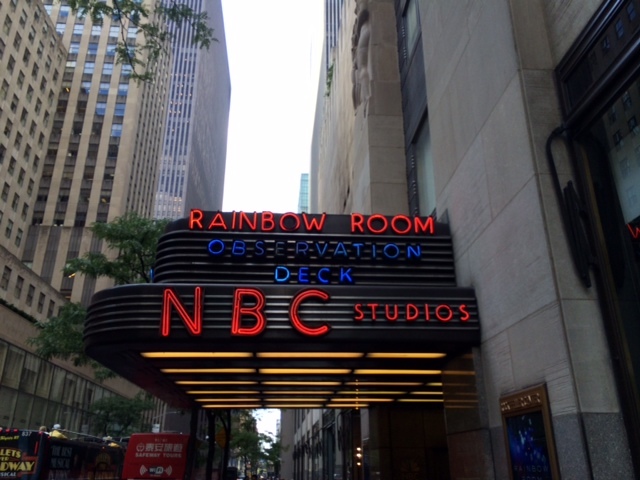 Have you ever been to the taping of a show? Which one would you like to go?